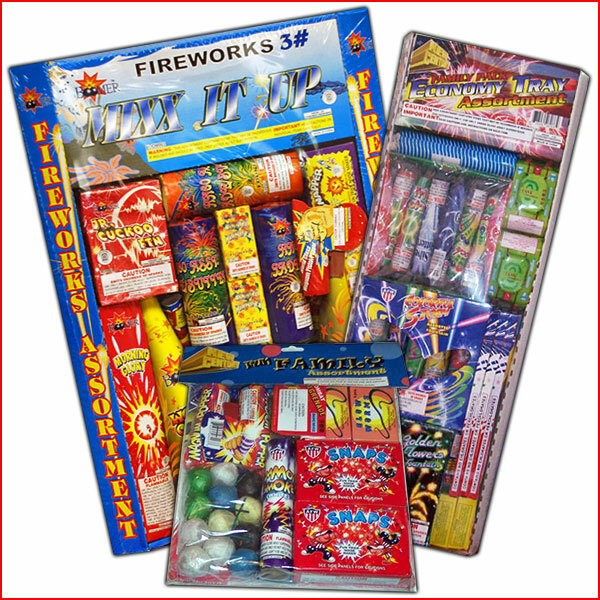 Browse through the fireworks that you’ll be able to find for your 4th of July party in Minnesota! 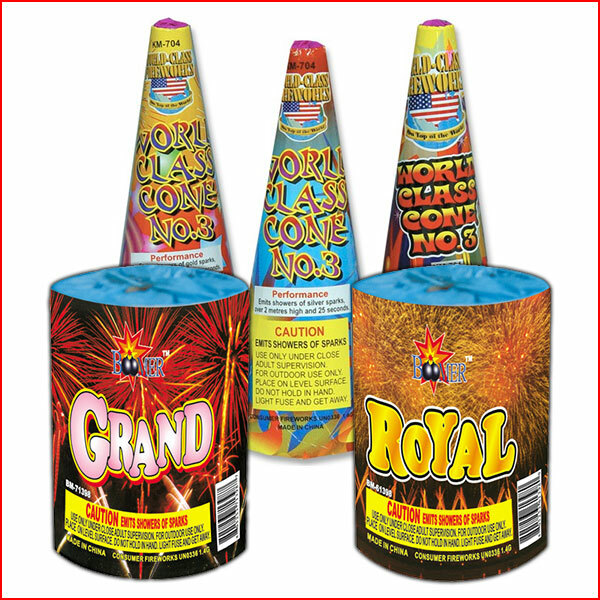 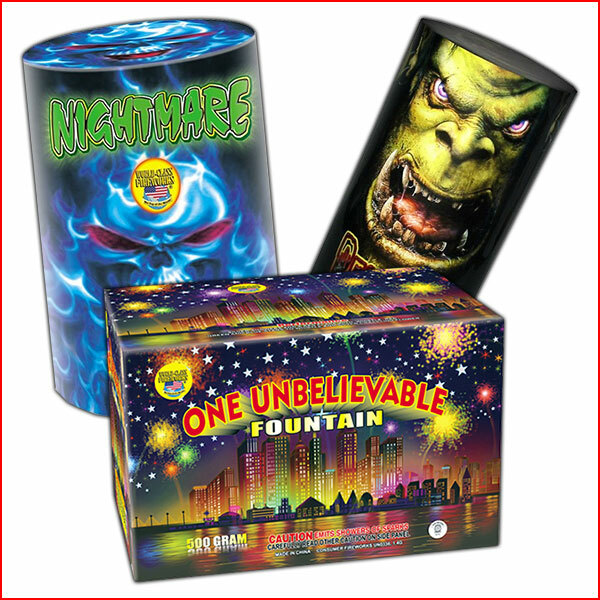 Renaissance Fireworks is proud to offer the largest variety and selection of fireworks in Minnesota. 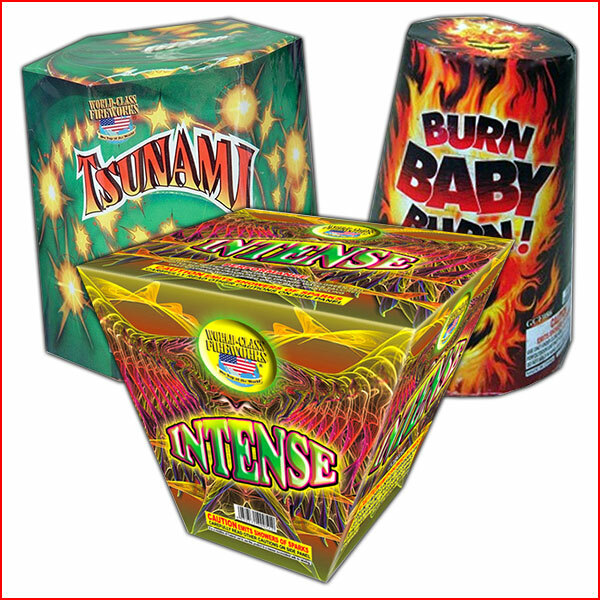 Each of our fireworks tents and store locations are fully stocked with everything you need to have a fun and entertaining 4th of July. 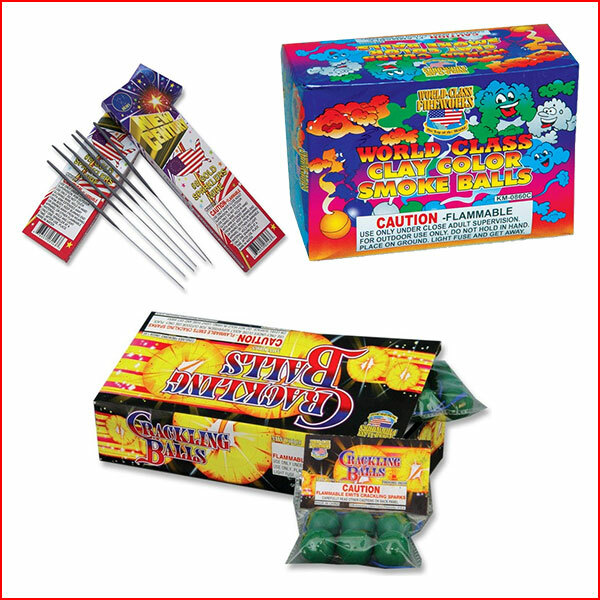 Please note that each location will have its own selection of items and not every store will carry all of the fireworks listed on our site.